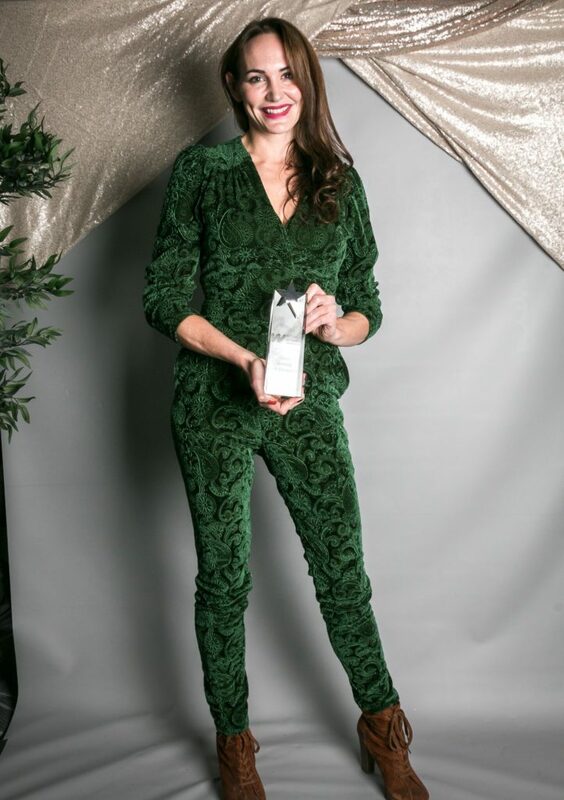 The Pearl Tent Company is owned & run by Katherine Hudson who has worked at the top of the Event Industry for over 10 years. She founded and designs for The Arabian Tent Company Ltd which is renowned for it’s range of highly decorative and intricate themed marquees. Having first encountered the beautiful Moghul tents many years ago in India – where the structures were very first manufactured – it was love at first sight! However it wasn’t until several years later that Katherine met a colleague in the Event Industry who had designed and manufactured these white canvas structures using a framework of German-made clear-span technology that she invested in the tents, recognising they were far superior to anything else available that she had seen. This juxtaposition of Eastern style and Western practicality is the essence of the Pearl Tents success – making them the choice of the top event planners – providing the atmosphere of refined elegance to an event, safe in the knowledge that this is supported by the underlying safety of the structure. Katherine is backed up by a team of professional site crew who are as passionate about providing perfection in their finished product as she is. 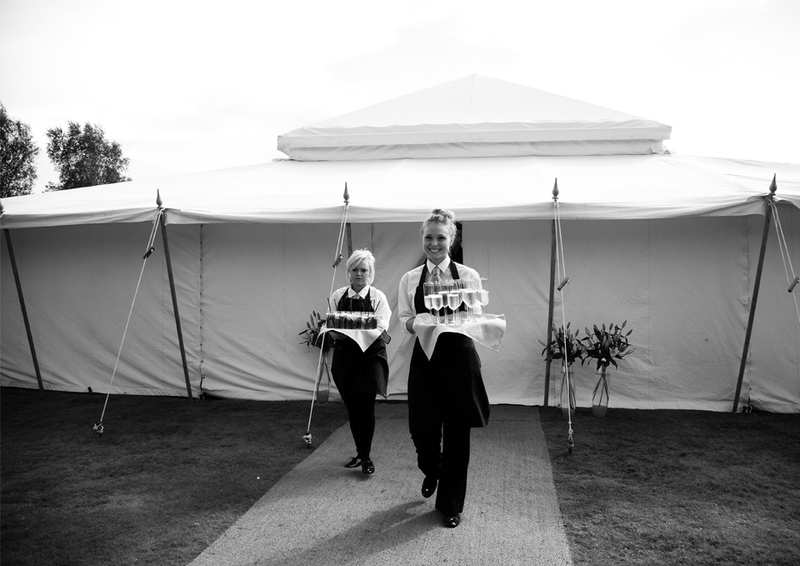 Clients regularly describe the The Pearl Tent Company team as “polite, charming and a pleasure to have around” which is lucky as constructing a Pearl Tent takes much longer than a standard marquee with the crew on-site for a minimum of two to three days.